This Pulitzer-winning novel and equally acclaimed movie tell a most beloved story of all time. The unforgettable Gone with the Wind quotes have been referenced many times in film and in print. Rhett Butler and Scarlett O’Hara’s complex relationship only made the story more intriguing; it has spawned these timeless lines in history that most of us know by heart. Rhett’s frisky and indifferent take on romance. How unfortunate events can either make you stronger or the worse version of yourself. Sometimes not knowing hurts more than the truth. The heartbreaking confrontation between Rhett and Scarlett. Rhett’s last words. The most famous of all Gone with the Wind quotes. Even Rhett Butler is confused. He’s such as sweet talker; often, without even trying to. The narcissistic side of our female protagonist, so despised by Rhett. To live yearning for the other side of this mad world. This can easily bring anyone to tears. Rhett’s reluctance to admit his true feelings. But to love is to be vulnerable. When he says one thing and does another. Isn’t he confusing? He sure does know confidence. His grand declaration of love. 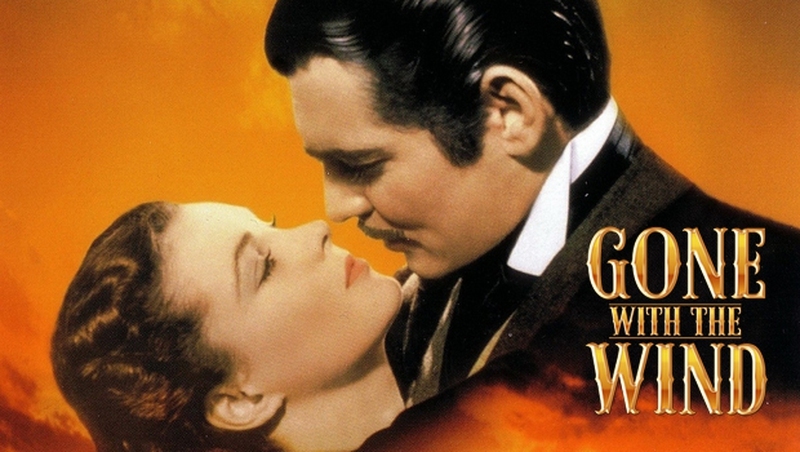 These moving Gone with The Wind quotes offer a timeless tale of turbulent love, war, racial conflict and death – that shaped the history of America. Either you love these two characters or you don’t, but there’s no denying how great they have influenced literature and cinema.